about my fingers on keys, about my heart. of perfection: even when you know it won’t last. and come Sunday, I am broke, no more game. and worthless pity: his grudging blessing. 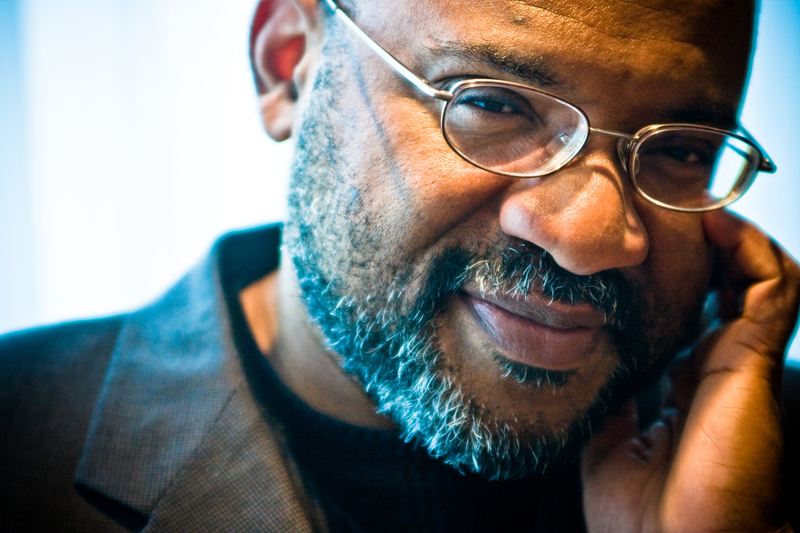 Kwame Dawes is the author of eighteen collections of poetry, most recently Duppy Conqueror (Copper Canyon Press), as well as two novels, numerous anthologies, and plays. He has won Pushcart Prizes, a Guggenheim Fellowship, an Emmy, and was the 2013 awardee of the Paul Engel Prize. At the University of Nebraska-Lincoln, he is a Chancellor's Professor of English and Glenna Luschei Editor of Prairie Schooner. Dawes is the Associate Poetry Editor at Peepal Tree Press, the Series Editor of the University of South Carolina Poetry Series, and the Founding Director of the African Poetry Book Fund. Dawes teaches in the Pacific MFA program and is the Director of the biennial Calabash International Literary Festival.